I have a brand new Magnaflow High Flow Cat for sale. When I took it out of the box to fit it, it didnt fit my car (auto) because the o2 sensor was hitting the trans fluid pan. 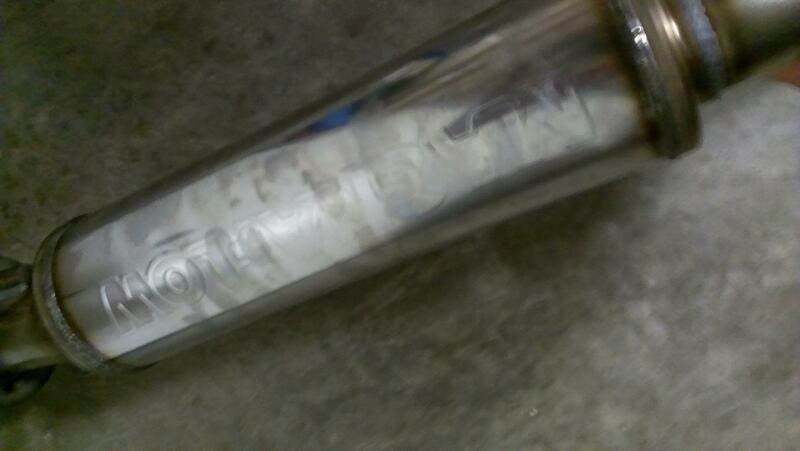 Magnaflow was going to charge me $50 restocking fee plus shipping to return it, so I figured itd be better to sell. Come with an o2 sensor as I ordered an extra to put in the new pipe, but now the old one is in the new pipe. No bolts. Ill let it go for $230 (cost me $290) plus shipping (id imagine $30-40), but as always local pick up is free. Located in St. Louis, MO. PM me on here or text me at 314-604-2596. Was this made entirely by Magnaflow? or is it a universal Magnaflow cat that you welded onto an aftermarket straight pipe? Part #? made by magnaflow. 23909 i believe. 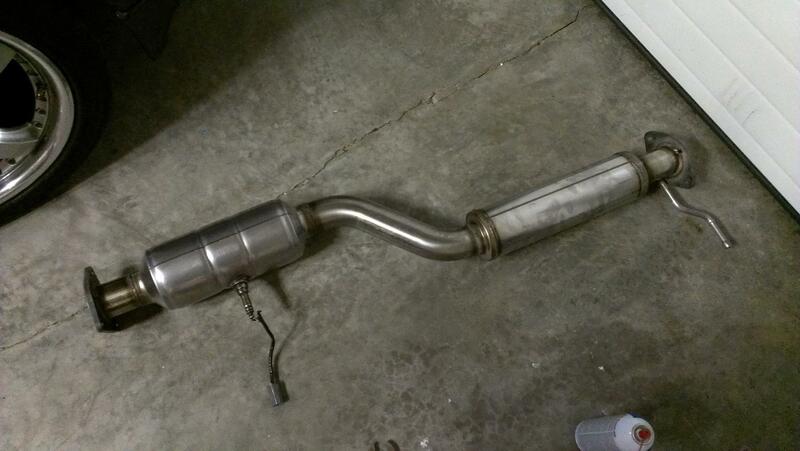 Itll fit an MT 8, just not an AT 8.
someone buy this, need it gone. taking offers.